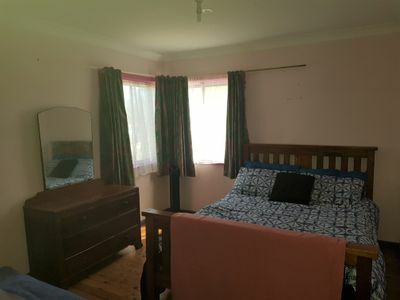 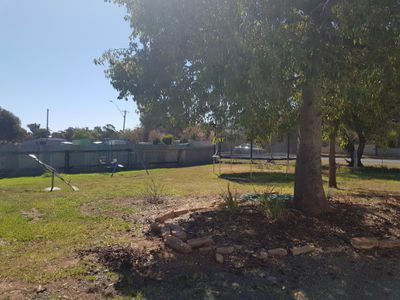 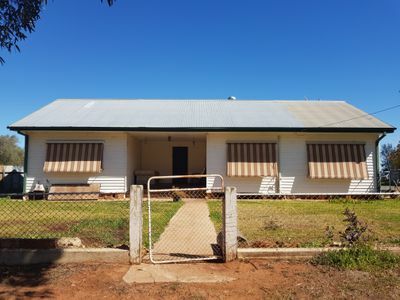 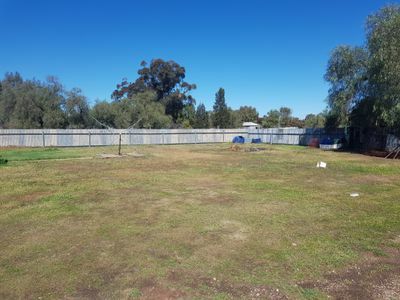 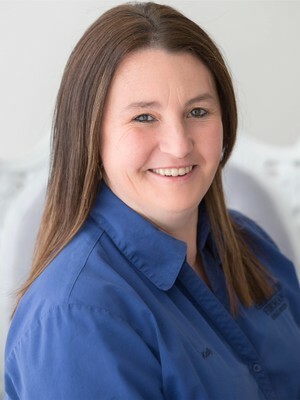 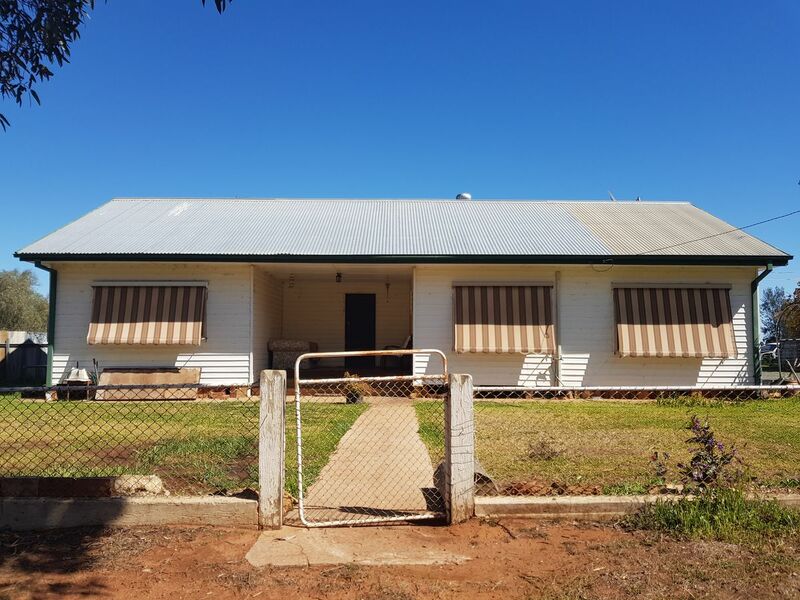 Located at Boree Creek this property is approx an hour from Wagga and hour & half from Albury. This property is 2 titles. On block has house and sheds and the other is a vacant block, both are fully fenced and can be divided if required. 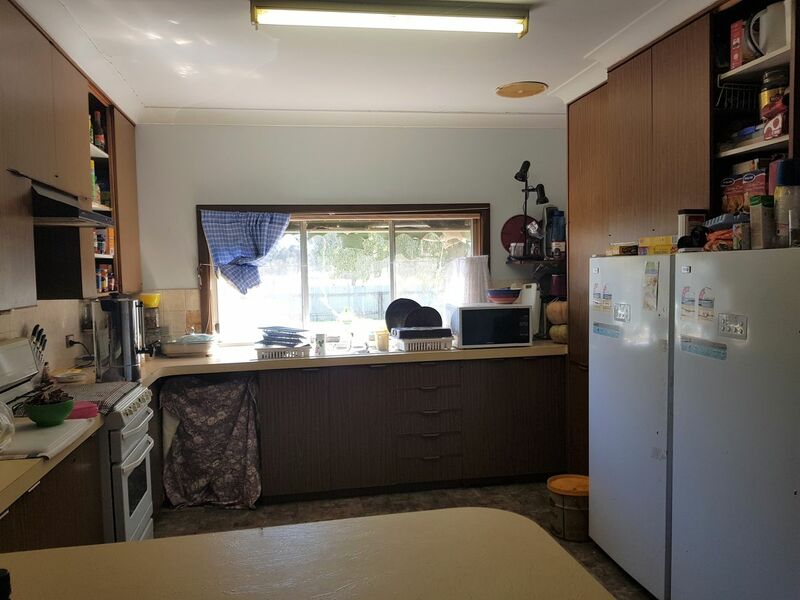 The house is 2 bedrooms, main with large built in robe. Kitchen is modern and has loads of storage , it opens up to dining room. 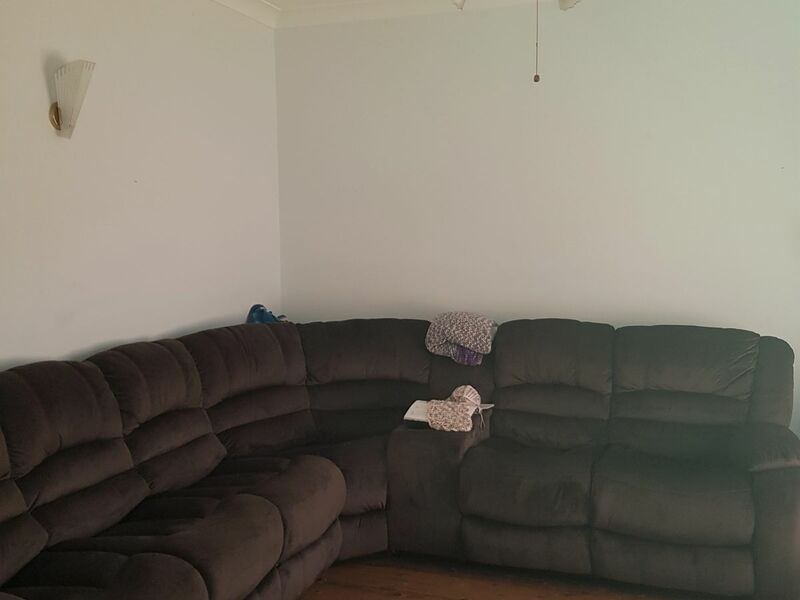 Lounge room is long and has a new split system to help keep you comfortable. 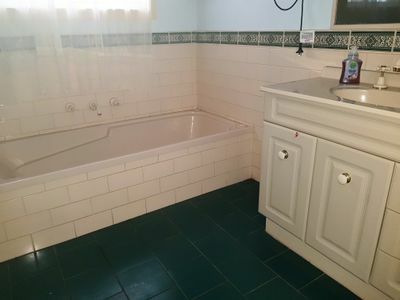 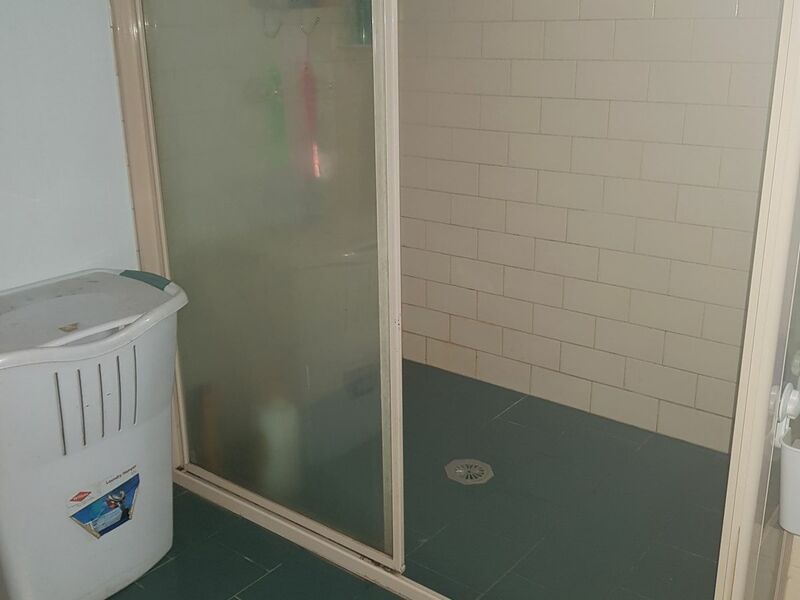 Bathroom has bath and large shower, laundry is separate. 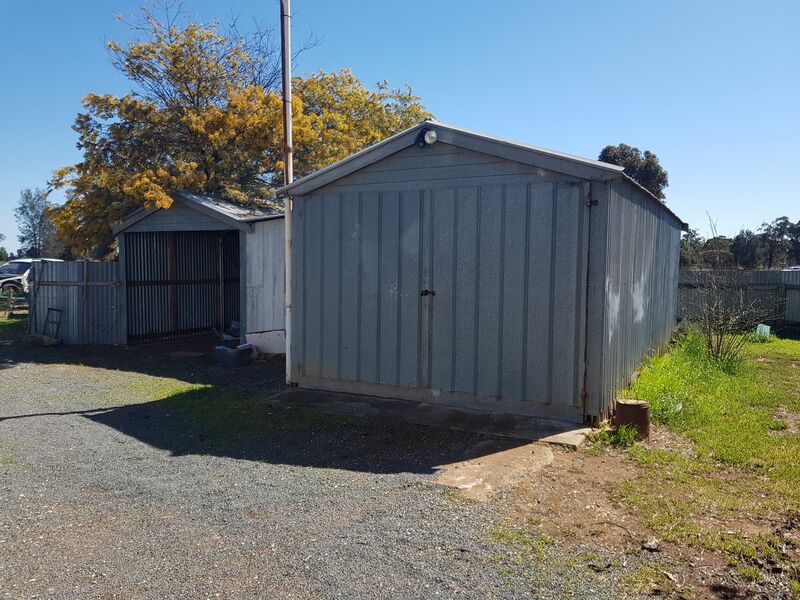 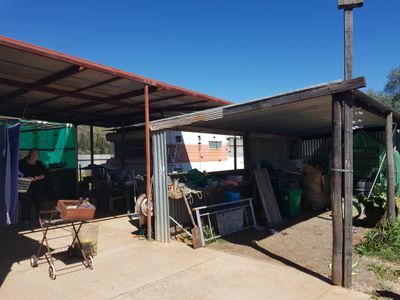 2 smaller shed and a large 20x 40m shed that has cement floor and power, great for anyone who likes to work in shed.